MONROVIA – Dr. Amos C. Sawyer is reportedly on a government mission to convince some key actors in the international community and Liberia’s major development partners including the United Nations, African Union, ECOWAS and the United States to step in the country’s current economic and political situation. Liberia’s economy is worsening by the day as the Liberian dollar continues to depreciate steeply against its U.S. Dollar counterpart – the country’s second legal tender. The exchange rate is now L$163 to US$1 (Street exchange rate). 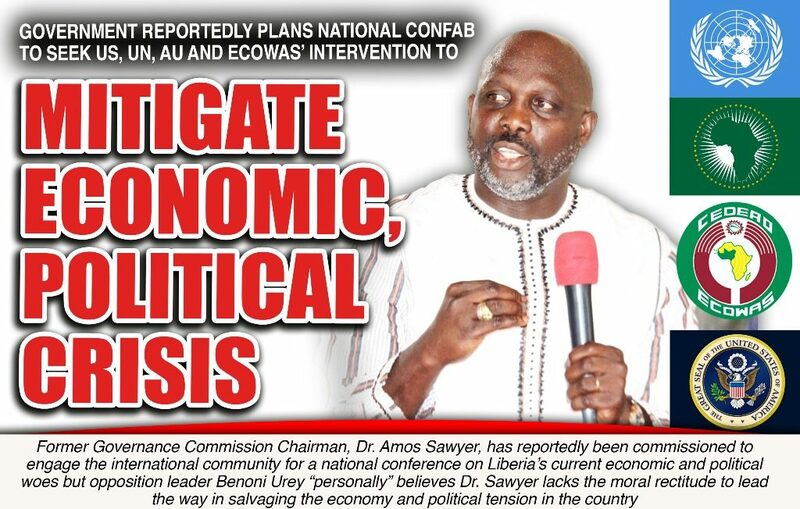 In a recent report, the International Monetary Fund (IMF) put the foreign exchange depreciation at 26 percent, noting that it is detrimental to the living standards of the most vulnerable Liberians, who earn and spend primarily in Liberian dollars and threatens the success of the government’s pro-poor agenda, which the development working tool for the government. The country’s economic growth also dropped significantly from 4.7 percent as forecast for 2019 to 0.4 percent. Firestone Natural Rubber Plantation Company early this week announced the laying off of 800 employees. This number represents 13 percent of the company’s workforce. Firestone is the biggest employer in Liberia’s private sector. “After a thorough and strategic review of its current operations in Liberia, West Africa, Firestone Natural Rubber Company, an indirect subsidiary of Bridgestone Americas, Inc., has announced the difficult decision to reduce its workforce by 13% (approximately 800 employees) by early second quarter of 2019 at the company’s Firestone Liberia operation. Headcount reductions will take place throughout the company’s operations, and include retirements, the discontinuation of certain work contracts, and redundancies,” the company said in a statement. “A decision has been made to redundant some employees of the exploration and construction departments, as work programs associated with those departments have come to an end,” the letter, signed by the company’s General Manager Debar W. Allen, states. The Presidential Investigation Team (PIT) in its report on the disbursement of the US$25 million said the Technical Economic Management Team which was headed by Tweah and Patray deviated from the Central Bank’s standard of procedure in the disbursement of the US$25 million. “If these calls are not heeded and some of those directly culpable are left off the hook, we will organize a series of mass actions across Liberia to express our dissatisfaction and to let President Weah and his administration know how Liberians are growing impatient by the day. “We want the artificial hardships imposed by bad governance to end. 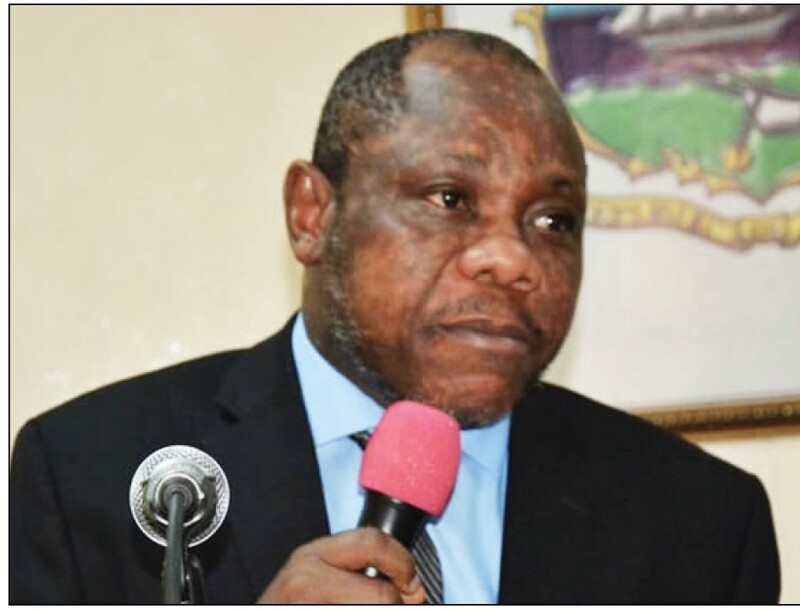 The waves of looting by senior members of this administration while ordinary citizens are struggling to survive must stop,” said ALP Chairman Theodore Momo. 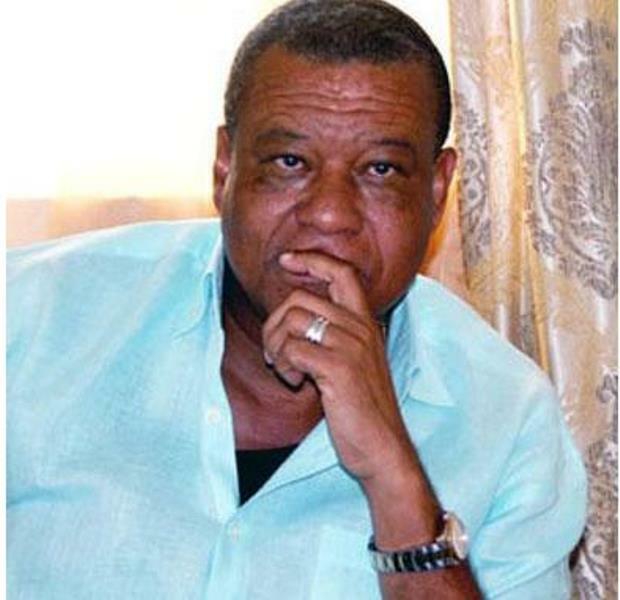 At the same time, Mr. Benoni Urey, chairman of the four collaborating opposition political parties — Alternative National Congress (ANC), All Liberian Party (ALP), Liberty Party (LP) and Unity Party (UP), told FrontPageAfrica in a telephone interview he “personally” does not support Dr. Sawyer leading the way for a national conference on the unfolding situations in the country or on any political direction for the nation. 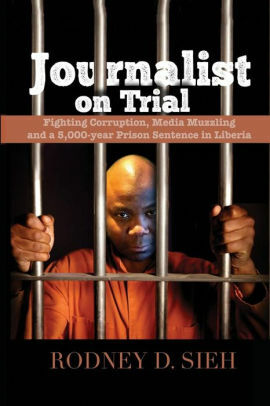 According to him, Dr. Sawyer is one of several individuals who should be held responsible for Liberia’s present woes. Dr. Amos Claudius Sawyer served as President (1990-1994) of the Interim Government of Liberia following the assassination of former President Samuel K. Doe. It was during his regime as interim president that Liberia’s first printed paper currency, which was famously known as “JJ” was changed to another, which was known in the Monrovia areas as “Liberty.” During this period, Liberia had two local currencies — the JJ, which was being used by most of Liberia while the Liberty was only used in the Monrovia areas.